Lost Angel. 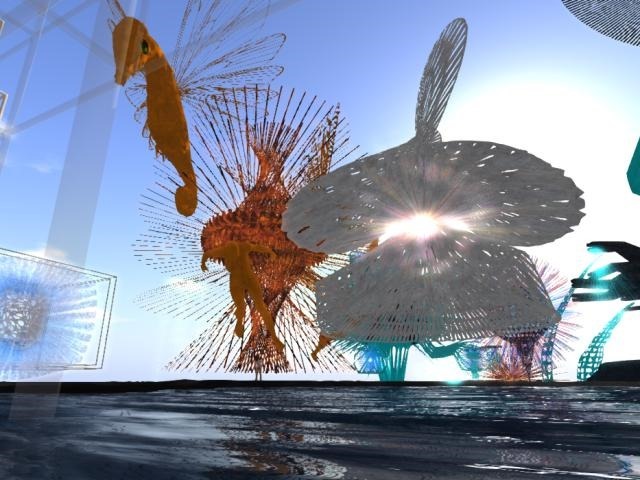 I still find places in SL that is nice and have a feeling. Walking around and found this great club. Have to return when there is something going on. 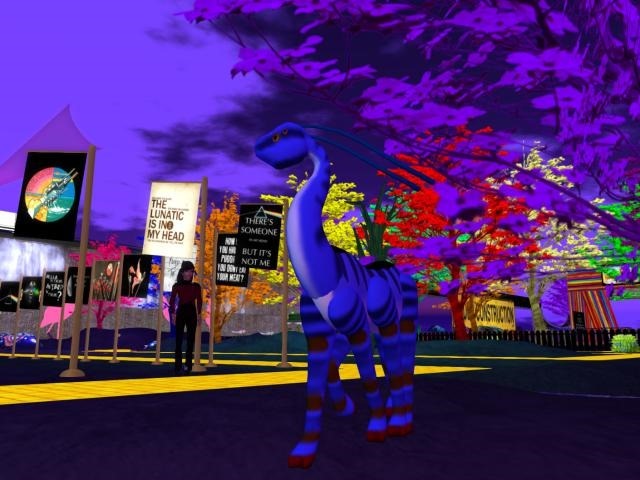 Pride Second life is in full swing and it is a success so far. Sim is full so if you want to go be in time.